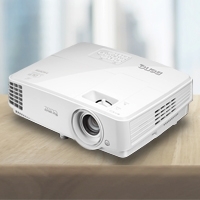 BenQ MH530 is a lightweight mobile energy efficient projector that offers 1080p resolution and 3200 ANSI Lumens, making it an excellent portable projector for your home, office, or small business. 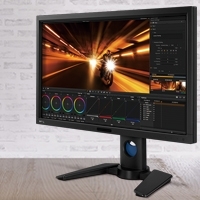 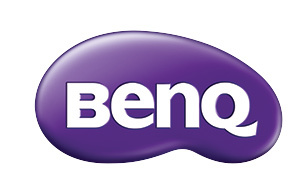 Find more information about the BenQ MH530 here. 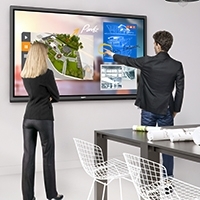 Image Size (Diagonal) 70"~150" / 300"
Power Management Function Automatic power off after 20 minutes without a display source.